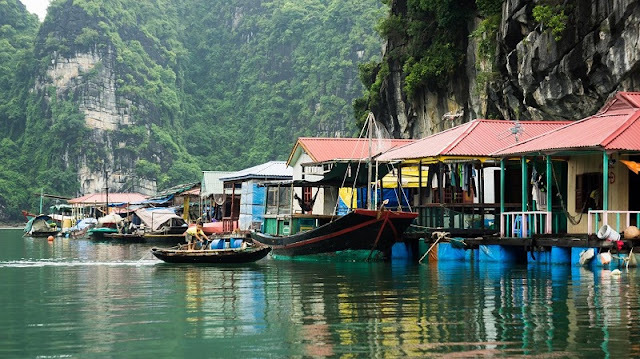 Coastal fishing villages in Halong as Vung Vieng fishing village, Cua Van fishing village, Ba Hang fishing village ... not just a leisure destination, but also a favorite shooting spot of tourists. Aircraft with 2 pilots seat, 12-seat passenger and spacious windows, allowing passengers can comfortably watch the beauty of Halong Bay on board and record the memorable moments from the from 150 to 3,000 meters high over the sea level. 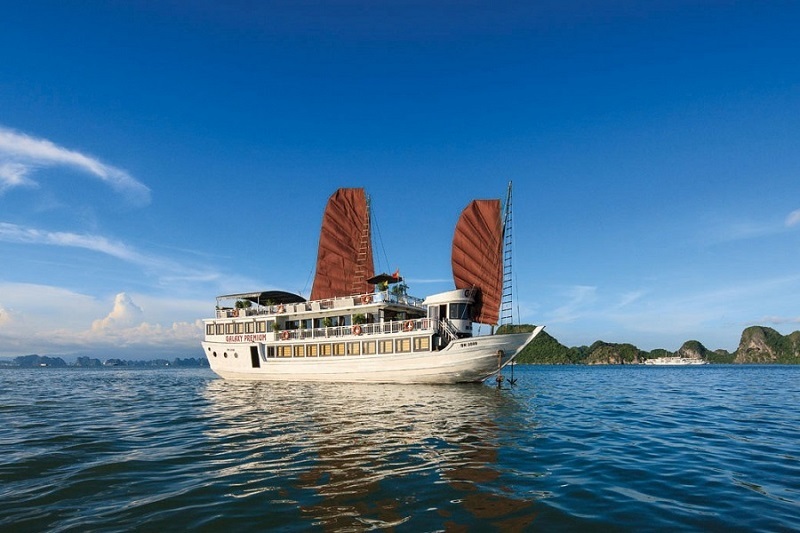 There are many different cruise in Halong . 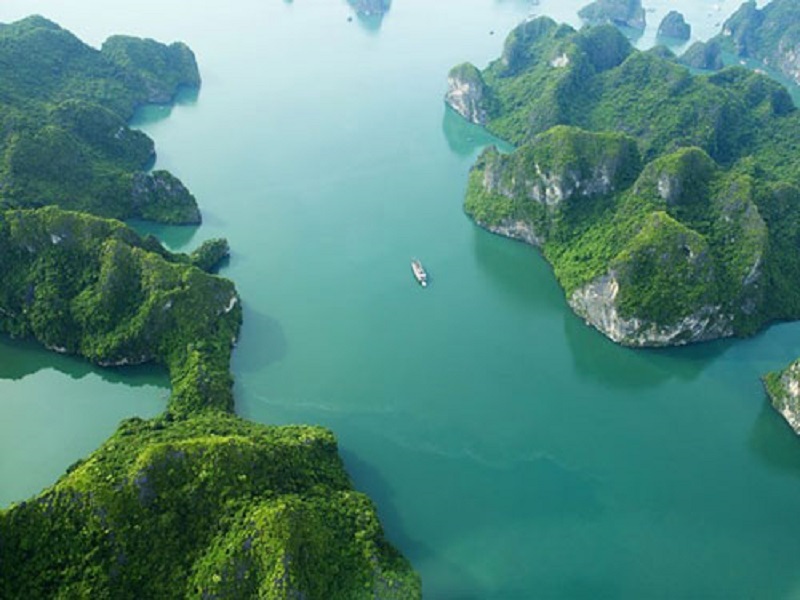 Please save the image of Halong Bay impressed with their loves ones.